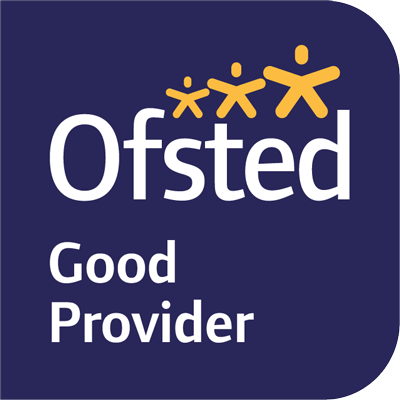 We are an accredited Montessori nursery and school in the glorious Hampshire-Berkshire countryside. Our experienced team provides a stimulating learning environment that feels like a home from home for children from two to seven years old. For a personal guided tour of our school, please email us or call us on 0118 981 5821. 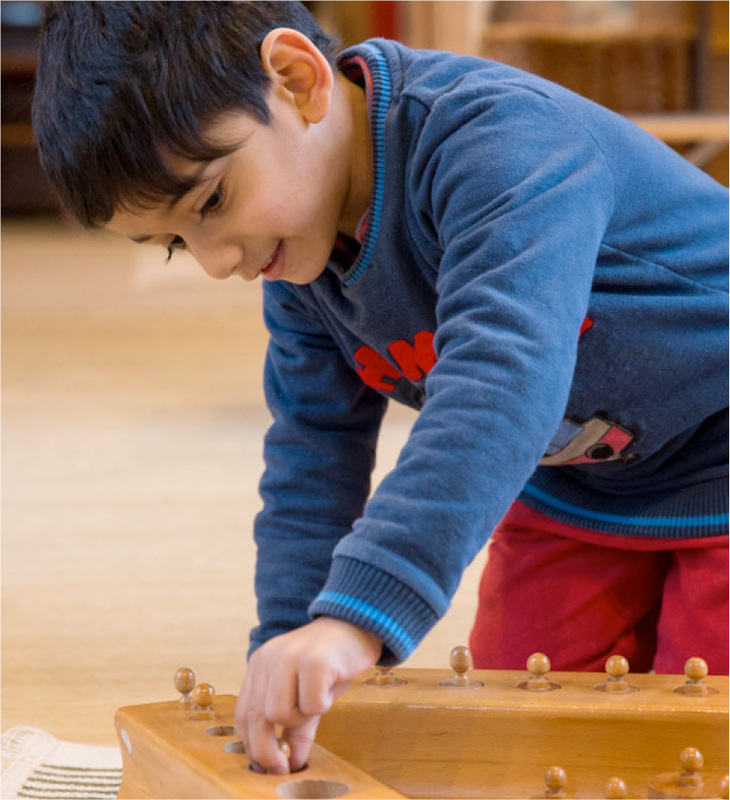 ‘This is an exceptional school ... your way of teaching and pastoral care is remarkable, kind and effective’ – William F.
We are an accredited Montessori school in rural Hampshire for children from 2–7 years old. Our school is open Monday to Friday 8.30am–4.00pm term-time. Our mission is to enable the full potential of every child to enhance the future of the world. At the heart of our school ethos is the belief that all children are innately interested in learning; that in the right environment a lifelong love of learning can be nurtured. We have two wonderful, spacious and extremely well-equipped classrooms fitted with the highest quality Montessori materials. There are acres of grounds in which to play, learn and explore.